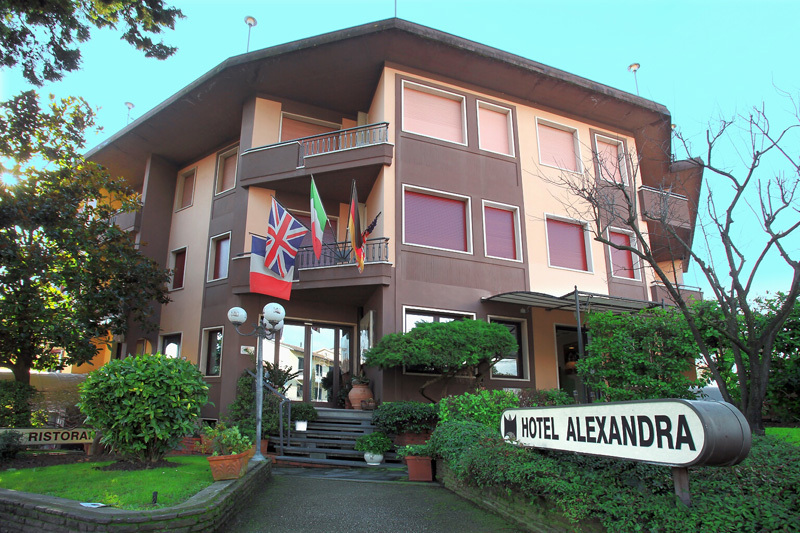 Hotel Alexandra, intimate and welcoming, offers guests a stay of the utmost relax and comfort. Situated at the entrance of the well-known town of Leonardo and in the heart of the Tuscan countryside, our hotel from the classic style, sober and elegant, consists of two residences. 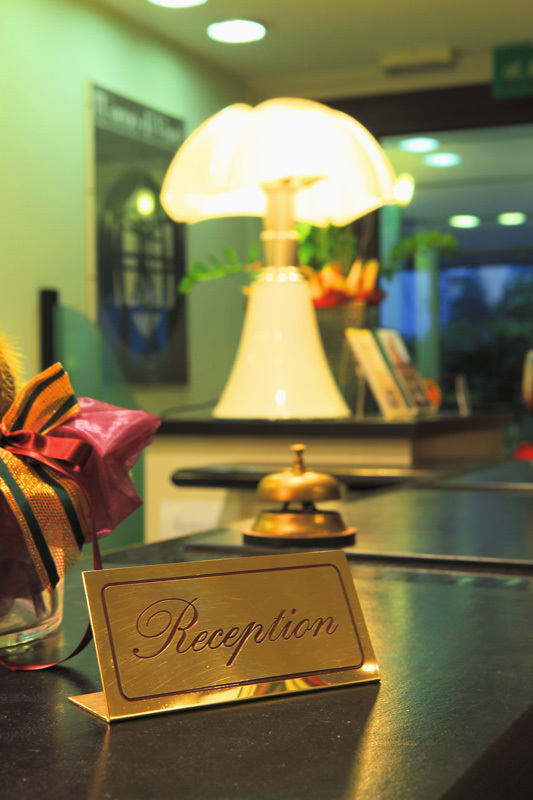 The 24 hour reception offers the courtesy, professionalism and availability of personal assistants giving our hotel a superior level of service. We like to call it our home and "welcome home" all our guests. 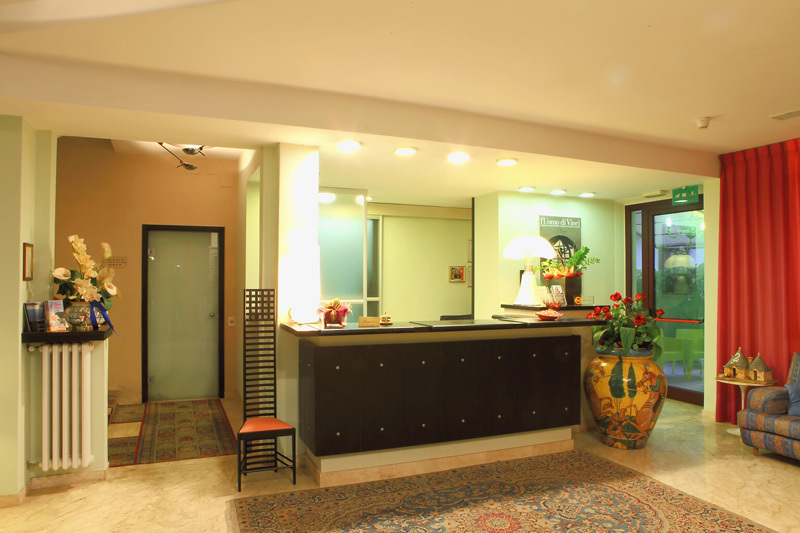 Many of our guests, whether foreigners or Italians have stayed with us for generations in a family atmosphere. We guarantee you quality, cleanliness and a smile. With an elegant reception hall, tv area with satellite channels, meeting room, and cafe/bar area also for our rich and varied breakfast buffets... Since a good beginning makes a good ending... breakfast is always carefully prepared. In the immediate vicinity of the hotel, accessible by foot, you will find the Museum Leonardiano and only 3km away the birth house of Leonardo. A few kilometers away is also the stadium Carlo Castellani of Empoli and the Sport Center Monteboro - making our hotel ideally situated also in regards to the principal turistic towns like Florence, Siena, Lucca, Pisa, San Gimignano and Volterra. For those who seek an exclusive accommodation, calm and reserved, Hotel Alexandra offers two residences, both situated in the proximity of the hotel.